I briefly played with my new Viofo A119 v2 dashcam's mp4 files in openSUSE GNU/Linux LEAP-15.0. I still have a lot to learn on this, but I was able to use some of the superb work conducted by others to make some progress with the Viofo A119's video files. This blog entry is about a technique to use to stabilize videos that are shaky. I previous posted in 2009 about a technique running an MS-Windows application under “wine”, which worked reasonably well. This was the application “VirtualDub” with the plugin “deshaker”. 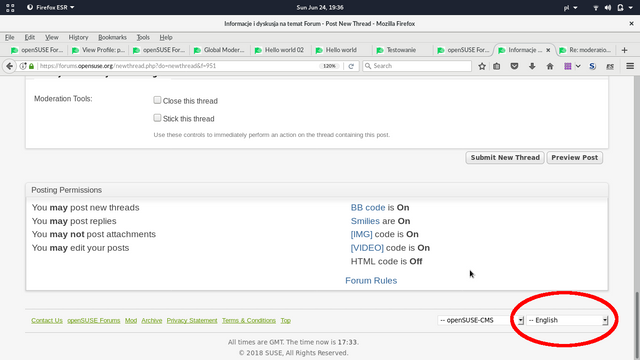 This current post is about a pure GNU/Linux technique, using the openSUSE packman packager packaged application “ffmpeg” and the library “libvidstab”.